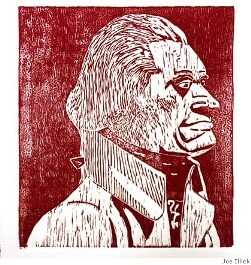 Thomas Jefferson, 1801–1809 - Joe Illick, Ph.D. Believed in freedom, political and sexual. Then populated it with white and black descendents. His politics ranged from left to middle. He must be called a Renaissance fellow.